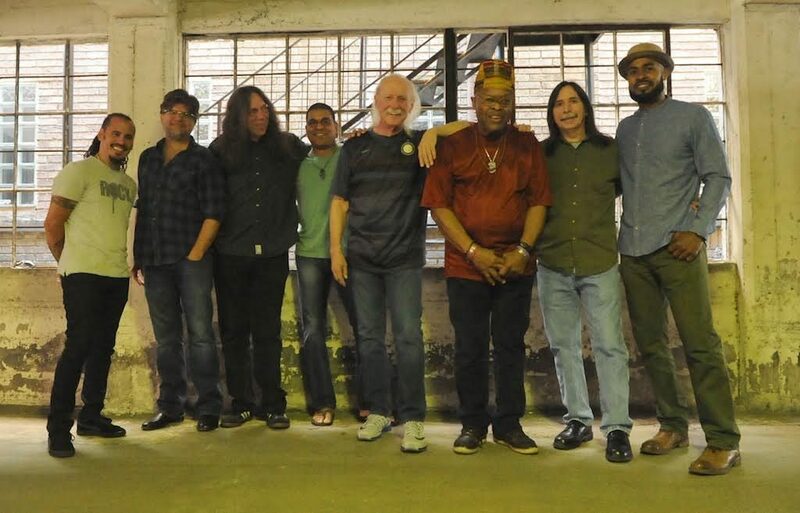 New York, NY – Live Nation is pleased to announce two area shows for LES BRERS, a band celebrating The Allman Brothers Band’s music and legacy. 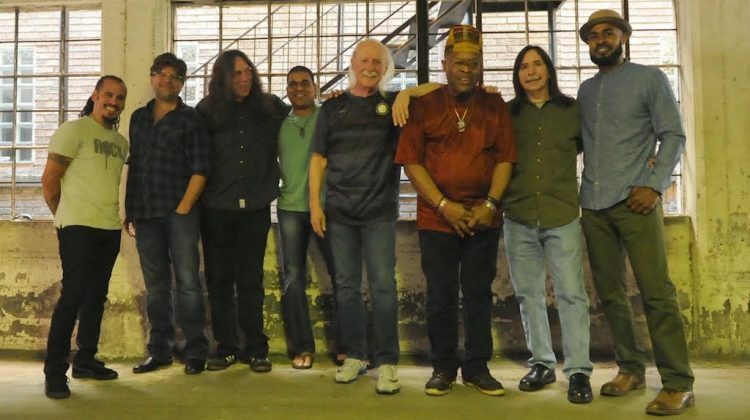 Les Brers features four members of The Allman Brothers Band along with four additional musicians with connections to the Allman Brothers Band. Performances are at The Wellmont Theater in Montclair, NJ on Thursday, October 13 and at The NYCB Theatre at Westbury on Sunday, October 16th. Both shows are at 8 p.m. Tickets for The Wellmont show are $34.50, $49.50, and $69.50. Tickets for the Westbury show are $39.50, $49.50, $59.50. $79.50 and $99.50. Tickets for both shows go on sale this Friday, August 19 at 10 a.m. and will be available at www.ticketmaster.com and at the venue box offices. For more information, visitwww.thewellmonttheater.com or www.thetheatreatwestbury.com. I am hoping they come to Los Angeles real soon !! WAS OFF THE CHARTS … THEY WERE REALLY TOGETHER … I CANT WAIT TO SEE THEM AGAIN…. KEEP ME POSTED…. LOVE MY ALLMAN BROS.MUSIC..